Yes, this is my handbag and anyone else has the same one. I've been looking for a long time for a new handbag to use for my everyday. It has been hard to find a bad that I like, that is resistant, good quality and that I like. The Longchamp bags have always been a good alternative, but I wasn't very sure about it because they are very simple and I feel that everybody is wearing the same one just in different colors. 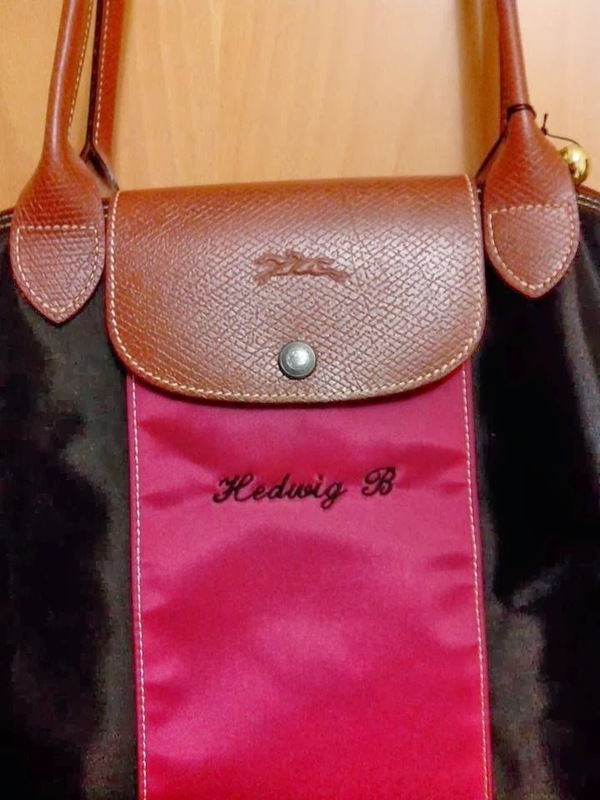 Things changed the day that I discovered that you can personalize your own Longchamp. You can choose the size, color, shape... It was perfect, because thanks to that I got I bag that it's just perfect and it's everything I've been looking for. I actually had a great time designing it and now, I've been using it for almost a month and I'm so happy with it. 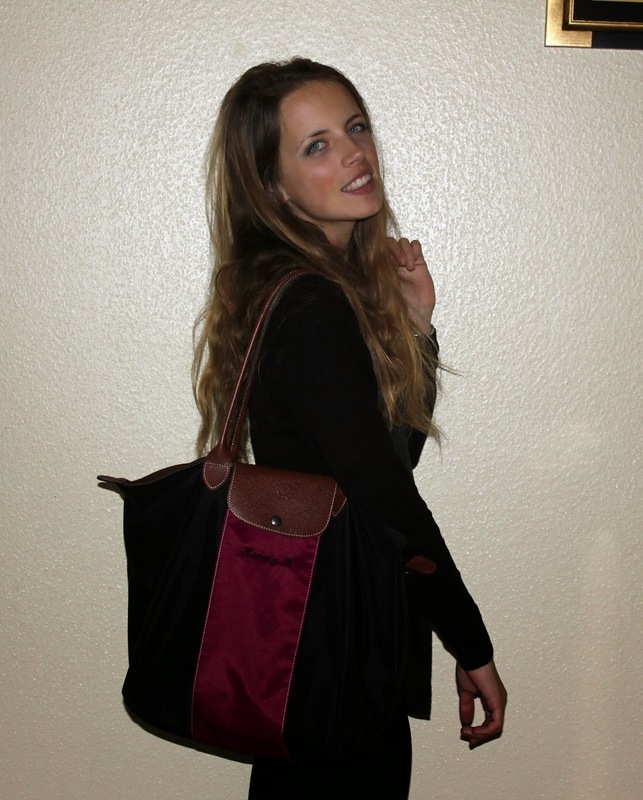 If you are looking for a resistant bag but you can't find it, I recommend to check this out. I decided to put my name on it to make it more mine.